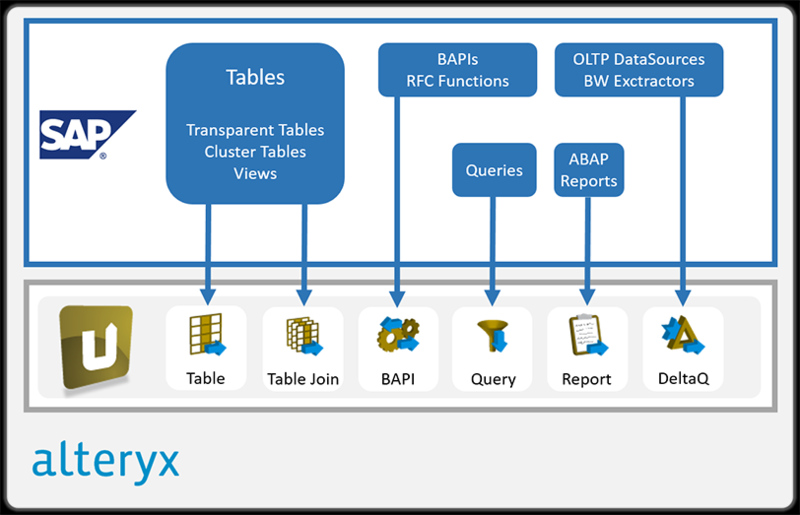 Integrate your SAP data in your Alteryx Destination – fast, straight-forward and user-friendly. 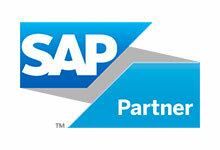 The Xtract Universal Add-on for Alteryx enables you to integrate SAP ERP- or SAP BW data into Alteryx. Extractions are created as well as accesses released and monitored for consumers via the Universal Designer. 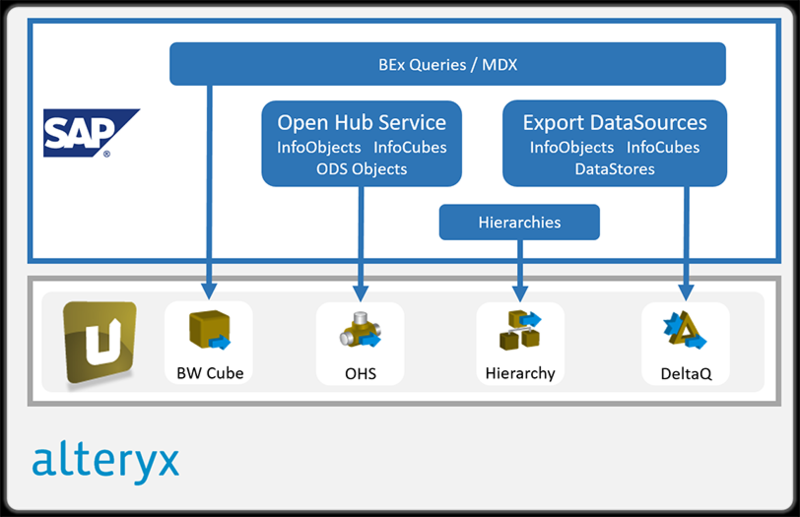 Alteryx takes a different approach than legacy analytics platforms by offering powerful data prep and blending capabilities through an intuitive user interface. Alteryx delivers the complete range of data preparation and blending tasks with a drag and drop workflow – no programming required.